Put the customer first, is a line perhaps used by every business house. Every organisation vouches that their success depends on how well they are able to cater to their customers. Yet most companies fail to deliver in this very aspect. An interesting report on customer satisfaction mentions that eighty percent of companies claim that they deliver "superior" customer service while only eight percent of customers agree that these companies actually do. This just reinforces the gap in customer expectations vis-a-vis customer experience. The Accenture, 2013 Global Consumer Pulse survey 1, which is available on its website, highlights some interesting facts on consumer expectations and experiences. The report which was carried out in 33 countries and measured the experiences of 13,168 customers across ten industries highlights some very standard reasons for customer dissonance. Example: The survey found that customers are increasingly frustrated with the level of services they experience. 91 percent respondents of the survey reported that they get frustrated when they have to contact a company multiple times for the same reason. Similarly 90 percent respondents mentioned that they feel frustrated when they are put on-hold for a long time and 89 percent said that they feel anguished when they have to repeat their issue to multiple representatives. The report also reveals customer-disappointments with marketing and sales practices whereby a high percentage of customers are frustrated by dealing with a company that does not make it easy to do business with them, or promises one thing, but delivers another. Some customers are even frustrated with inconsistent experiences from channel to channel. If we closely study all these factors a very startling revelation comes forth which is, that most companies keep repeating the same mistakes with respect to customer-handling. There is a famous saying that, "You can’t make the same mistake twice .The second time you make it, it’s no longer a mistake it’s a choice !" - This perhaps is the crux of the entire issue with customer satisfaction. The choices organisation's make with respect to customer strategy. Amongst all the choices that an organisation makes, one essential choice that can be easily improved is the enterprise applications used to serve the customer–base. Even today most companies use the 20th century traditional legacy enterprise systems to serve their customers.They fail to realise that the customer has moved on and is way ahead of the legacy systems. The 21st century customer is tech-savvy and lives in the subscription economy. If he wishes to foster a recurring relationship with an organisation he expects them to have his preferences at their finger-tips. Traditional legacy systems however were not designed to cater to this business model and hence fail to deliver. Most legacy systems are not equipped to efficiently handle repeat customers. They find it difficult to consolidate past transaction records and fail to quickly dish out information pertaining to a single customer. 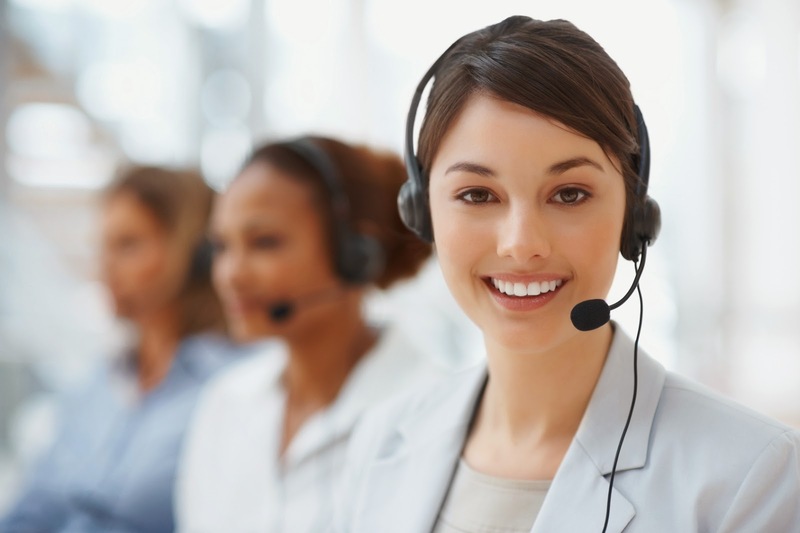 This shortfall directly reflects when a call-center executive handles a repeat customer. Though the executive may really want to help the customer at the other end, he probably is struggling with the sluggish response of the application in hand. Needless to add, that the customer on the other end of the line, feels upset and let down with such a slow response. The other major issue with most of the legacy systems is that every business function looks at the customer differently and handles his data independently. There is no seamless integration between the departments. Example: A pre-sales department may not even know that a customer has already been sold an item and that he has even used one of his service contracts with the company. The pre-sales department may contact this customer to sell him a product he already owns. This lack of information flow between departments also affects customer service because the customer views the organisation as a single entity.Needless to add the customer is unforgiving for this ignorance. For an organisation this entire situation is a classic catch 22 case. On one hand the organisation wants to rectify its existing processes and reach out to its customer on the other hand it does not want to replace its existing legacy enterprise systems owing to the huge cost and effort required. In such situations the best solution for a company is to build an intelligent application extension that utilises the capabilities of the existing enterprise applications and makes it fit to serve the current market scenario. This is where CloudIO excels. CloudIO provides novel, simple and effective enterprise extension solutions that can add tremendous value to any organisation's existing legacy system. Our applications can be customized to strike-out the pain-points presented by legacy ERP systems. Amongst the solutions we provide, Customer WorkCenter can address the problems mentioned above successfully. Our Customer WorkCenter helps consolidate all customer records and manage customer interactions in an informed way. Our optimised browser screens logically follow resource intense business functions and empower employees with quick critical information to efficiently respond to customers, vendors and peers. Our innovative 360 degree interface with single click customization capability enables software evolution to go hand-in-hand with changing business needs. CloudIO offers a whole gamut of new features to help you effectively engage and retain your customers. To know more about CloudIO Customer WorkCenter write to us at solutions@cloudio.io or visit us at cloudio.io or visit our Customer WorkCenter Solution page.